Omega 3 food supplements can increase longevity. This is the Omega 3 supplement we use. Since that time, hundreds of our readers have added this product into their everyday lifestyle to help support their nutritional needs. It truly is the perfect foundational supplement, as the importance of accumulating high quality omega-3 sources into the bloodstream cannot be understated. The amount of research on the benefits of omega-3s is staggering. Besides the well known heart benefits, studies have shown that omega-3s can provide a reduction in joint pain and total body inflammation, improve cognitive function, improve mood, and also lengthen your telomeres, just to name a few. I’ve written about the importance of telomeres in the past. Telomeres are the caps at the end of chromosomes and the length is a measurement used to assess the biological age of your cells and help preserve genetic information. As cells divide, these protective caps shorten. Research shows that shorter telomeres are associated with aging and increased disease risk. 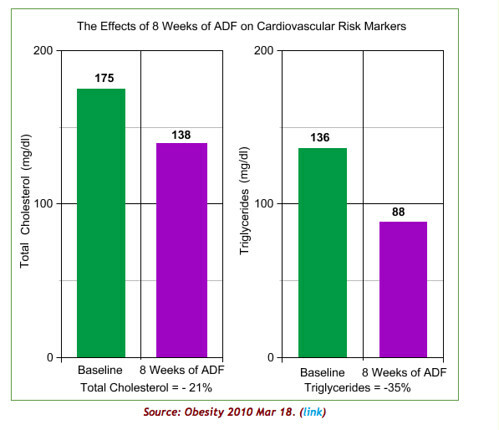 The length can be increased in reductions in inflammatory cytokines and oxidative stress – two areas that are drastically reduced in a high quality omega-3 supplement for any active person, or individual looking to improve their overall health. Inflammation is considered a major factor in all the diseases of aging. This product does a great job at reducing CRP (C-Reactive Protein), which is the major inflammation marker. I’ve written more about this in the past here in the article titled: OM3 – 6 Ratio: A Matter of Life and Death. Not all omega-3 supplements are created equal. 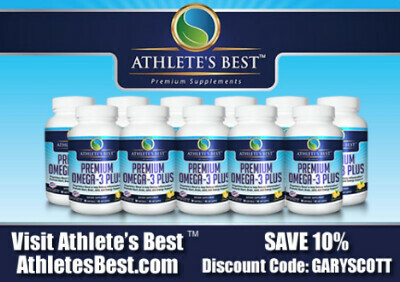 The Athlete’s Best Premium Omega-3 Plus supplement was created by one of our Super Thinking speakers, Dr. Jim Vigue. His research showed that most omega-3 ‘fish oils’ on the market were not doing a proper job at raising the users omega-3 plasma levels. Raising one’s Omega-3 Index levels is the sole purpose for consuming omega-3 fatty acids so that the benefits associated with the nutrients can be achieved. In one study, the Omega-3 Index was measured in 704 individuals, some were taking fish oil supplementation and some were not. Only 1% of the group not taking fish oil had an Omega-3 Index of 8%. However, in the group that was taking fish oil, only 17% had an Omega-3 Index above 8%. This meant that 83% of people in the study taking fish oil were NOT getting to the goal! When you compare a solid level of omega-3s in the blood to other interventions that delay the diseases of aging, omega-3s come out first all the time. The key is getting the blood level of omega-3s at a level that helps offset many of the diseases of aging, including heart disease, diabetes, cognitive decline and Alzheimer’s, arthritis, and even some cancers. The fact is that if you can get your Omega-3 Index around 8%, you will age at less than half the rate as those with an index of around 3%. In the USA and European Union, the average Omega-3 Index is 4-5%. In Japan, the average diet is high in omega-3 and the average Omega-3 Index is 9.5%. 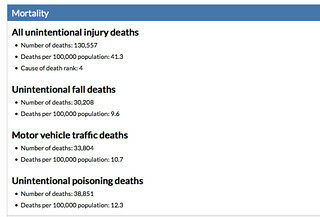 In the USA, sudden cardiac death rates are about 20x HIGHER than they are in Japan. Dr. Jim designed a formula that included Vitamin D, the super antioxidant astaxanthin, an additional antioxidant blend, along with the highest quality and sustainable sources of krill oil and calamarine oil. This is a very powerful combination in the dosages that are present. Premium Omega-3 Plus was initially designed for athletes, but really for any active person, or individual looking to improve their overall health. In fact, the proprietary formula is sold under a private label within more than 3,500 gyms nationwide at a price 55% higher than the price offered to our readers. 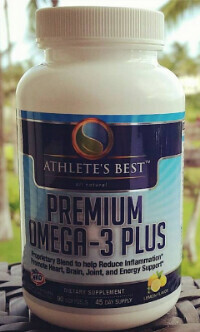 If you’re looking for a high quality effective formula that uses Friend of the Sea Certified ingredients for its sustainable and eco friendly measures, an omega-3 formula that doesn’t oxidize or contain the contaminants typical fish oil has, and one that will help you reach the targeted 8%+ omega-3 plasma levels, then please look into the Athlete’s Best Premium Omega-3 Plus product. I use the product daily and each bottle is typically a 45 day supply for most. The price of a 90 day supply is roughly $0.90 per day for a product that provides a superior, sustainable and proprietary omega-3 formula, the additional natural astaxanthin, vitamin D, and a unique antioxidant blend. Since it takes roughly 90 days for red blood cells to go through a complete cycle, users really need to take the product (or any supplement for that matter) for at least 90 days to get the maximum benefit. 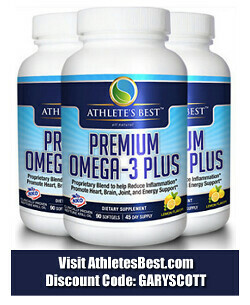 Learn more about the Omega-3 supplement I use here. 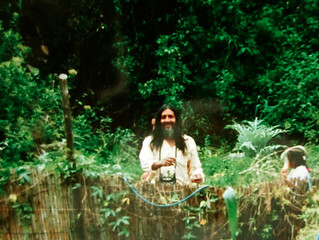 Here’s why concepts from Ecuador shamanic healthcare is better than the hospital. 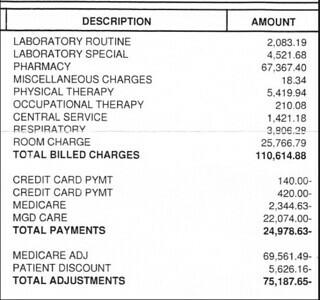 Few places can destroy health and ruin a lifetime of savings faster than a hospital. We are at risk from pocketbook surgery and the incredibly dangerous “Secret Chargemaster”. See below why chargemasters are normally kept secret and how to gain protection from their abuse. Ancient shamanic wisdom can help us reduce our risks of poor health care and help us fight the ever rising costs. For nearly 50 years Merri and I have lived around the world and checked out just about every source on natural health care. We have spent years living with natural health care insiders, and trying what they offered. Since not everyone can go to Ecuador, we have created three Shamanic Natural Health Care Reports that can help improve our natural health. They are concise and to the point. In 15 minutes the first report shows exactly how to start preparing for better health and more energy. These are typical notes I have received from readers. They all contains this common Ecuador weight loss refrain. The “Sunski” report has been 40 years and millions of miles of travel in the making. Why re-invent the wheel? Especially when time is NOT on our side. We’ve already done the hard work pulling together the information we all need to create better natural, good health. * A complete list of EZ to use recipes that will immediately improve your short term energy… and your long term natural health – so that you never have to guess what foods you need (or rely on the health care establishment to tell you the truth). 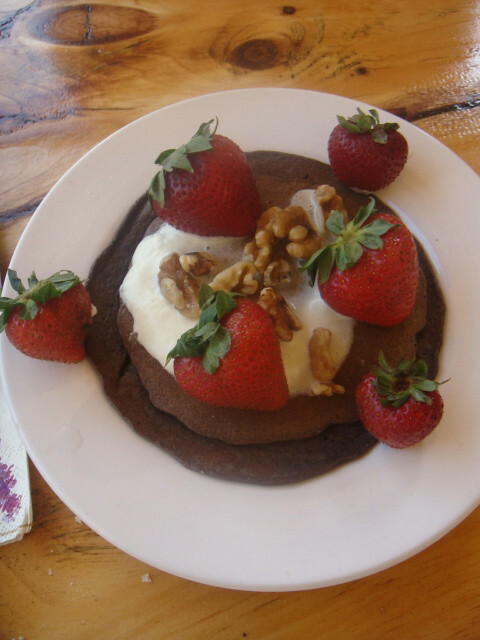 The nutrition report also includes 23 special recipes of quick and easy but perfectly balanced meals and snacks. 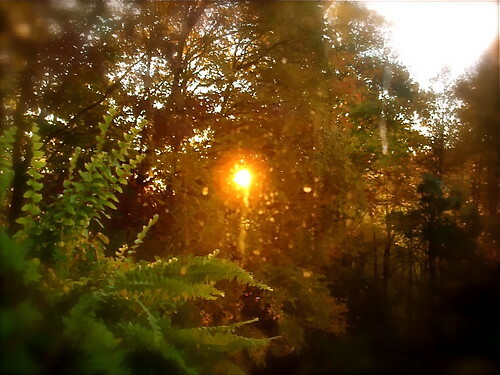 All of this information is in “Sunski” the first of three shamanic health reports.